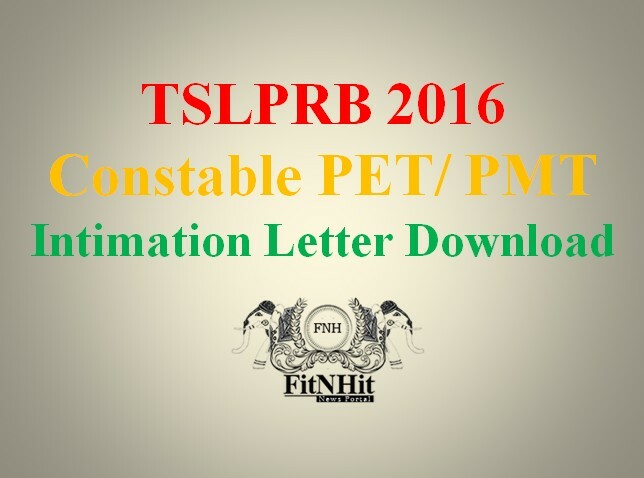 Telengana TSLPRB Constable PET PMT 2016: The call letters are available online and can be download from the TSLPRB website. The Telangana State Level Police Recruitment Board (TSLPRB) has given notification announcing the names of the candidates who cleared preliminary examinations for the Physical Measurements Test (PMT)/ Physical Efficiency Test (PET). The TSLPRB had held the recruitment exam to shortlist eligible candidates for vacancies in Civil, AR, SARCPL, TSSP, SPF, Firemen departments. The PMT test will take place on July 15, 2016. Super typhoon Nepartak hit Taiwan’s east coast early Friday. 66 injured and 2 people dead with disrupted services leading to evacuations. More than 15,000 people had to leave their homes as hundreds of flights were cancelled and offices and schools shut. 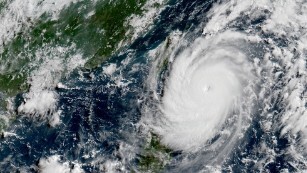 The typhoon packed winds of up to 198km/hour (123mph) and made landfall just before 0600 local time in eastern Taitung. 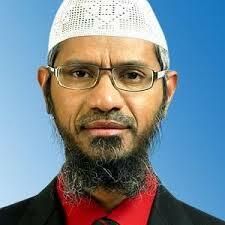 Bangladesh cafe attack connecting Zakir Naik in India? Suspected Islamist militants attacked Holey Artisan Bakery, an upmarket European-style cafe located in the city’s diplomatic quarter in the Bangladesh capital of Dhaka on Friday 1st July evening, killing 20 hostages including 17 foreign citizens. Bangladesh has said that Dr Zakir Naik, whose sermons on television and online draw large audiences across the world, inspired two of the seven young terrorists that opened fire on Friday night in a Dhaka cafe. 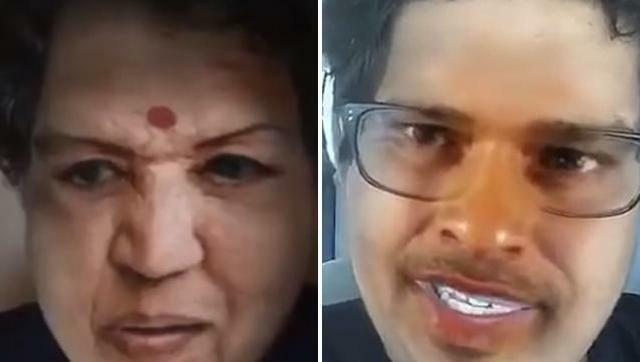 Maharashtra Chief Minister Devendra Fadnavis on Thursday directed Mumbai Police Commissioner to investigate and submit a report on controversial Islamic preacher Zakir Naik. 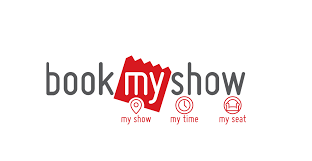 Amazon India 48 hour sale will end today Friday 8th July 2016 and the deals on popular electronics and smartphones like Lenovo Vibe K4 Note, Coolpad Note 3. Amazon India 48 hour sale sees deals on audio products from the likes of Skullcandy and other vendors. 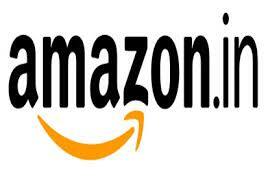 There is also 5 percent discount on Amazon India gift cards. Consumers shopping on Amazon may also get an additional 10 percent extra discount on every purchase made via Standard Chartered debit and credit cards. 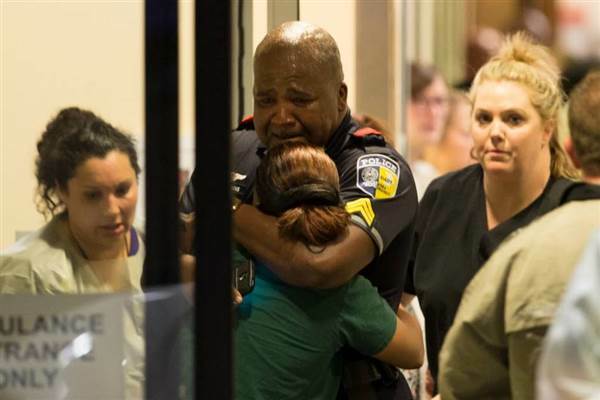 Dallas Shooting: The fatal shootings of two African-American men by police in Louisiana and Minnesota resulted in the demonstration which turned into a standoff between Dallas Police and attacking snipers . 3 suspects are already is custody but a 4th sniper is in downtown Garage and authorities are negotiating with the suspect. Dallas Police Chief David Brown said, “A total of 11 police officers were shot by snipers during the protests of which 5 of them are dead. The suspect has told our negotiators that the end is coming, more officers are going to be hurt, and there are bombs planted all over downtown Dallas.” Brown said. June 21st 2016 Second International Yoga Day. 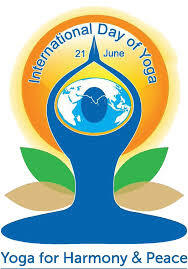 Indian Prime minister Narendra Modi first proposed the International Yoga Day on 21 June as it is the longest day , during his speech at UNGA (United Nations General Assembly). in September 2014. Memorial Day is celebrated every year on the last Monday of May which marks May 20th as the Memorial day for the year 2016. Memorial day is a way to honor the soldiers , Men and Women who died protecting the United States of America since two decades. Many people visit cemeteries and memorials, particularly to honor those who have died in military service. Many volunteers place an American flag on each grave in national cemeteries. 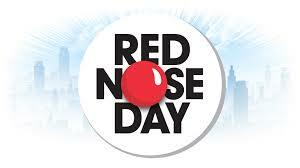 Red Nose day is meant to be a Fun-Raiser for the children in need around the world. Half of the money raised by Red Nose Day 2016 will be spent in the U.S. The other half will be spent in some of the poorest communities in Latin America, Asia, and Africa. All money raised supports projects that ensure kids are safe, healthy, and educated.